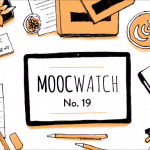 Of all the MOOC providers, Udacity probably had the best year. The company posted strong growth numbers and made it into both LinkedIn’s Top 50 Startups and MIT Technology Review’s Top 50 Smartest Companies of 2017. The year nearly ended in tragedy, when a bus carrying around 30 Udacity employees overturned. Thankfully, everyone seems to be okay. In Class Central’s 2016 review of Udacity, I talked about how Udacity pivoted from “Be In Demand” to “Jobs of Tomorrow.” In 2017, Udacity pivoted again. Earlier in the year, Udacity vice president Clarissa Shen caused a bit of a stir when she declared, “MOOCs are dead”. Later, she went to say that “free content is still available” on Udacity’s platform. Indeed free content is still available, but it seems to be a legacy feature. Udacity is pivoting away from free and is starting to resemble an online part-time bootcamp provider. Udacity is moving aggressively towards monetizing content via a strict deadline policy. More on this below. Udacity’s strategy has been to launch high profile projects and get a lot of press attention. In 2017, they continued this approach and announced a Flying Car Nanodegree with MIT faculty. This was based on the success of its Self-Driving Car Nanodegree which got a lot of press and has over 10,000 enrolled students. The self-driving car Nanodegree also led to a Udacity engineer involved with the Nanodegree to launch a self-driving car company. But not all of Udacity’s high profile projects from 2016 which received a lot of media attention have survived. Early this year Class Central reported on the shutdown down of Udacity’s freelancing platform Blitz.com. I also wrote about how Udacity was moving away from both its job guarantee and its half your money back guarantee. That move is now complete, and these programs have disappeared from Udacity. In 2017, Udacity truly went global, launching country-specific initiatives. Its career pages show a stunning 140 open jobs in 10 different countries. According to Udacity’s profile in LinkedIn Top Companies: Startups, the company currently has around 500 employees. Udacity had a really busy year and there is a lot to unpack here. 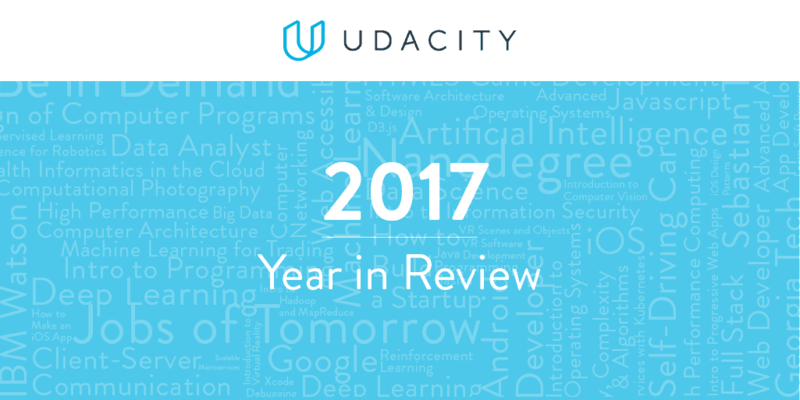 To learn more about Udacity’s 2017, keep reading. Udacity has over 8 million learners enrolled across its free and paid courses. 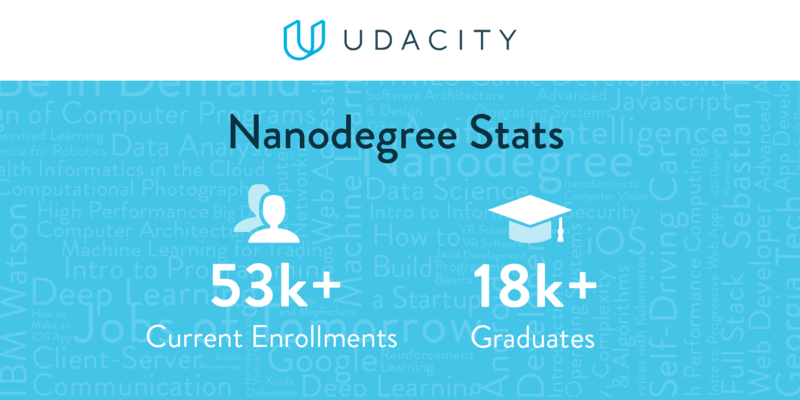 In September, Udacity released some stats about their Nanodegrees. Overall, 53,000 students are currently enrolled in Nanodegrees, which is a 4x increase from last year. (This number does not include students who received scholarships or students from Udacity’s enterprise efforts.) There are now over 18,000 Nanodegree graduates. Udacity is also on track to double revenues. The Self-Driving Car Nanodegree has 10,000 students enrolled and it received 43,000 applications. The first cohort has not yet graduated, but according to Udacity 60 students have already found jobs in the field. 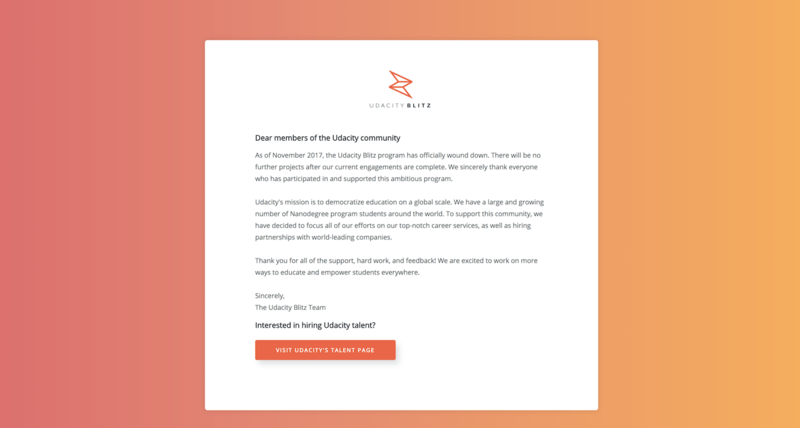 The End of Free at Udacity? Even for paid Nanodegree students, access to the content is for a limited time only. For example, in the Machine Learning Nanodegree, you have six months plus a free four week extension to complete the program. But if you don’t, you need sign up for another term and pay the full price. These terms also start on a fixed date. 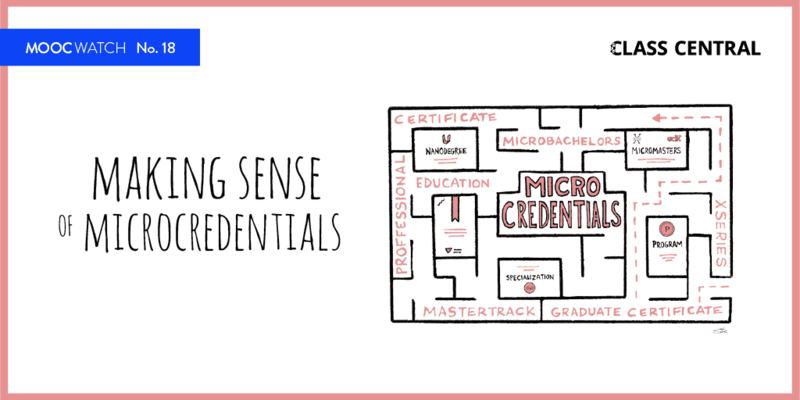 This begs an important question about the value of Nanodegree credential. Is the real value the content or the Nanodegree itself? If the answer is the latter, then why does Udacity need to so aggressively limit access to content? 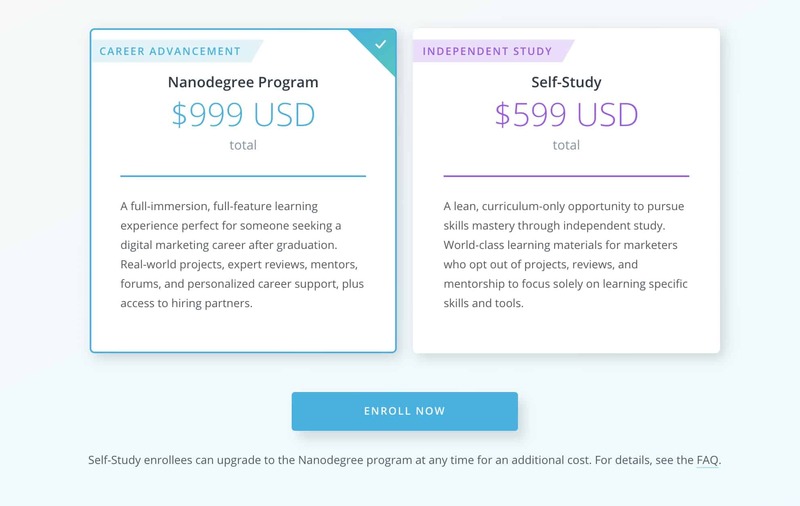 For some Nanodegrees, for example, the Digital Marketing Nanodegree, Udacity has started charging solely for content by offering a cheaper price just to access the content. The Digital Marketing Nanodegree usually costs $999, but for $599 you can get access to the learning materials without the Nanodegree credential. At the time of writing this article, Udacity has 22 active Nanodegrees available. This doesn’t include the Flying Car Nanodegree which has been announced and not been launched. There also have been some Nanodegrees that Udacity has launched and shut down, such as the Ruby Developer Nanodegree. 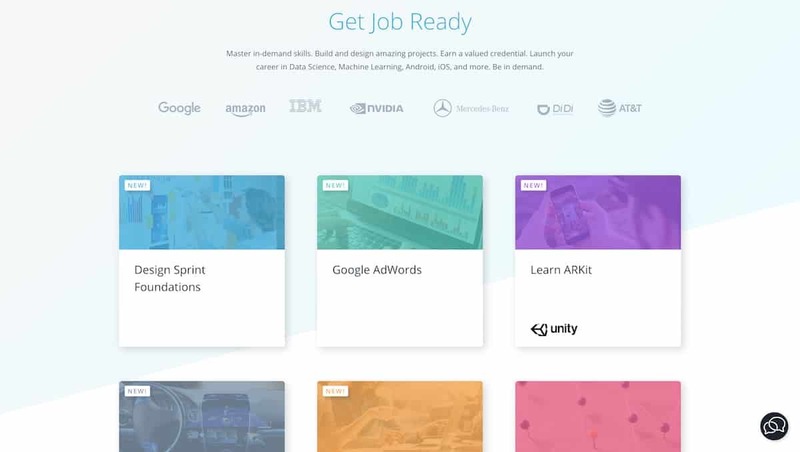 In 2017, Udacity announced 9 new Nanodegrees: Robotics, Flying-car, Intro to Self-Driving Car, Digital Marketing, React JS, Data Foundations, Design Sprint Foundations, Google Adwords, and Learn ArKIT. Some of the older Nanodegrees also saw a refresh in content and pricing. For a couple of Nanodegrees, such as Deep Learning Foundation and React JS, Udacity partnered with popular content creators. The Deep Learning Foundation Nanodegree, in particular, was originally launched as Siraj Raval’s Deep Learning Foundation Nanodegree. Siraj Raval is a popular Youtuber who teaches Artificial Intelligence. He gets over a 1 million views per month on his Youtube channel. 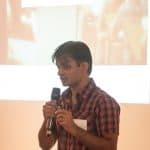 Though Siraj Raval is still listed as one of the instructors on the Nanodegree, his branding has been removed from it and is no longer featured as a part of the Nanodegree. Udacity has now moved to a term based schedule, which means most Nanodegrees start and end on particular dates. Some Nanodegrees, such as the Self-Driving Car Nanodegree, are divided into three different terms of three months. A few older Nanodegrees run on a monthly subscription basis can be started immediately. You can find them in the list above. The term based scheduling also means that that students need to finish all projects before the end of the term. Those who fail to do so are offered a 4-week extension to complete any outstanding projects. If they don’t, they are kicked out the program and lose access to the content. Students also don’t have an option to pause their Nanodegrees. They rejoin the Nanodegree the next term, but will have to pay the full price again. Even those who successfully complete a Nanodegree, will have their access removed after a period of time after graduation. A year ago Udacity announced Blitz.com, a freelancing platform for Nanodegree alumni, with great fanfare. Companies could hire a team of Udacity-trained engineers via Blitz. The companies then had the option of hiring the freelancers full-time with no additional recruiting fee. Udacity would only take a cut of 5–10% of the project fee. Projects could range from $5,000 to upwards of $50,000. According to Udacity, their graduates have earned around $1.5M through Blitz. Some Udacity Blitz contributors (we don’t know how many) have been hired by their client companies, as well as Udacity’s own engineering team. But in November 2017 Udacity announced that Blitz will be “winding down,” and will not take any new projects. Any projects that are actively in progress will continue until completion. When Udacity originally announced Nanodegrees, they had a monthly subscription price of $200/month. 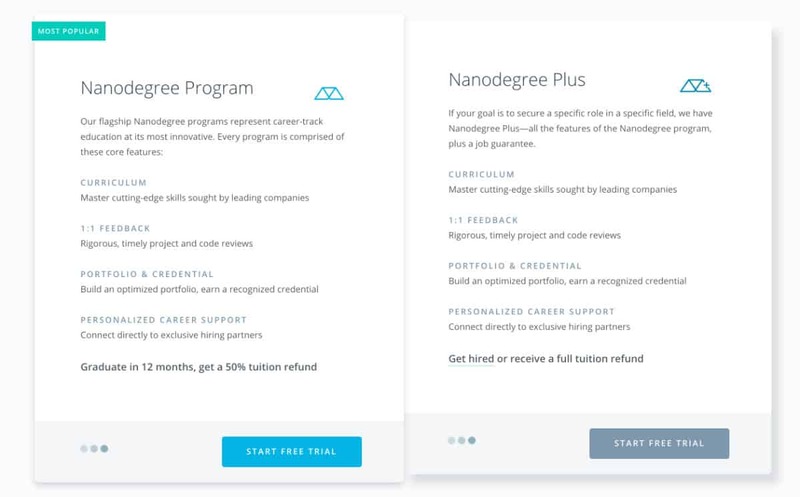 Then Udacity announced an additional paid tier called the Nanodegree Plus. For an additional $100/month, Udacity guarantees a job within 6 months of completing a Nanodegree — or you get your money back. This program was originally announced back in January 2016, but in 2017 the newer Nanodegrees didn’t come with the Nanodegree Plus feature. Gradually the Nanodegree Plus feature has been removed from the platform entirely. Though the Nanodegree Plus was launched with the usual Udacity PR push, no official announcement was made about its removal. The fate of this program is similar to that of Nanodegree Plus. 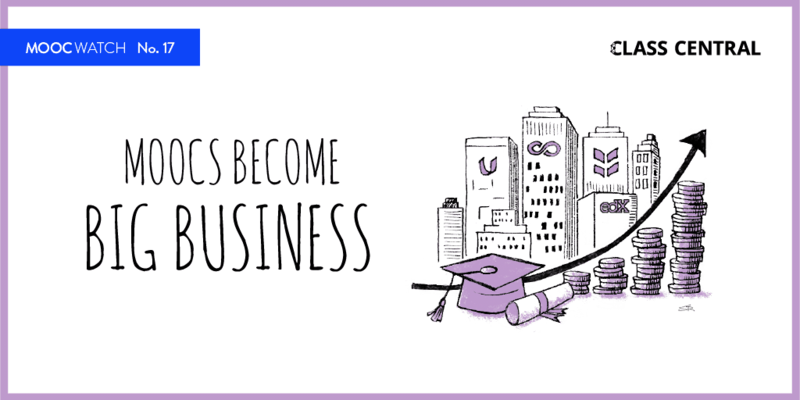 Early on, Udacity Nanodegrees provided students a 50% tuition refund if they graduated within a year. Unfortunately Udacity has shut down this program and removed it from the older Nanodegrees. In 2017, Udacity has really pushed forward with its global expansion and established local offices in different countries around the world. 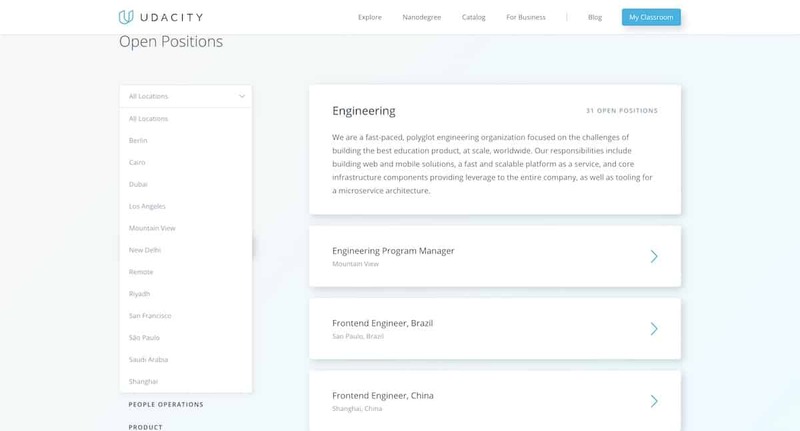 The company’s job page shows that Udacity is hiring for more than 140 open positions located in 10 different countries. Udacity also runs a number of offline as well online initiatives around the world, some in partnership with local governments and companies. They have started customizing their Nanodegrees for local markets and have launched dedicated, country-specific websites (here are the sites for India and China). One Class Central user pointed out to us the deals that Udacity was running for “Shuang Shiyi” in China (translates as Singles Day and is China’s equivalent of Cyber Monday). 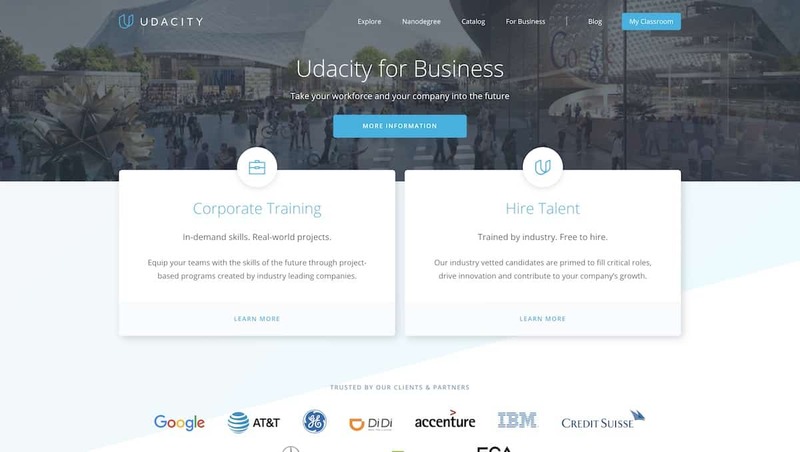 Udacity works with corporations in a number of different ways: as a content partner, as a hiring partner, and in some cases directly as a corporate trainer. Throughout the year, you can see them constantly making announcements about these partnerships. 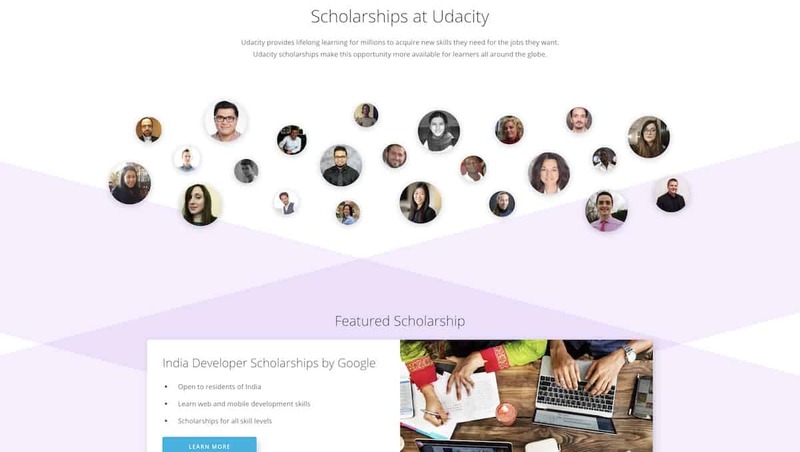 Another way Udacity partners with companies is through scholarships. Companies can sponsor scholarships, sometimes limited to the certain geographic region. Below are few of the scholarship announcements Udacity made in 2017. Another way Udacity engages students, as well as companies, is through competitions. Oliver Cameron, a VP of Engineering at Udacity who was involved in developing the curriculum for the Self-Driving Car Nanodegree, left the company to launch a self-driving taxi service called Voyage. If you followed him on Twitter, you could constantly see him talking about self driving cars. Voyage so far has raised $20M and is now rolling out a self-driving taxi service to over 125,000 residents at a private city in Florida. Sebastian Thrun, the founder of Udacity, is himself CEO of KittyHawk, a flying car company. Udacity Connect is basically a face-to-face version of Udacity Nanodegrees. Originally, Udacity Connect was a $99/month add-on to Nanodegrees. Nanodegree students in some areas could visit physical locations in their neighborhood each week to work with peers and get face-to-face guidance for setting goals and hitting key milestones. The original Udacity Connect is no longer available and Udacity Connect Intensive has been rebranded as Udacity Connect. Currently, according to the Udacity Connect page, it costs $2,500 per Nanodegree and is available only in California. But in 2017, Udacity announced that this features would be available in 14 different cities in 9 countries. In 2017, Udacity made its first acquisition, ClouldLabs, maker of Terminal.com. 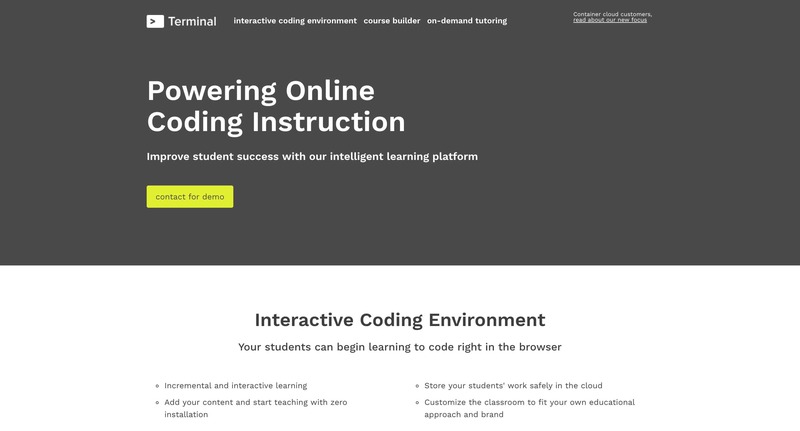 Terminal.com originally started out as a mix of Cloud9 (in-browser IDE) and Heroku (platform as a service). You can see a demo of an early version of its platform on YouTube. I took Udacity’s class on intro to deep learning (it was a second class I took from them) and it was horrible. The lecture was packed with a lot of material but homeworks required a lot of material that wasn’t captured in class. So it was very time consuming and it felt rushed. I dropped the class, it felt like a waste of time. It is sad, I enjoyed the first class I took there before all the recent changes.